In 1953, the State of Israel passed a law, which intended to commemorate the 6 million Jews murdered in the Holocaust during World War II. 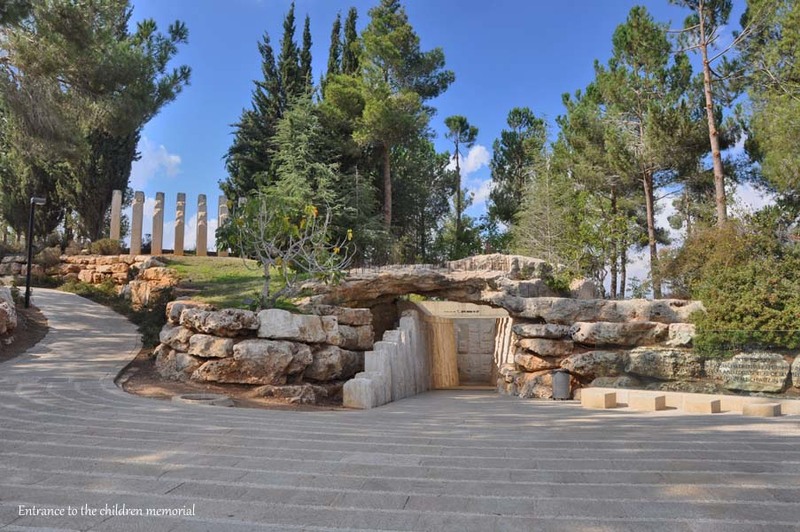 Yad Vashem is the site that was established to memorialize these horrific events. 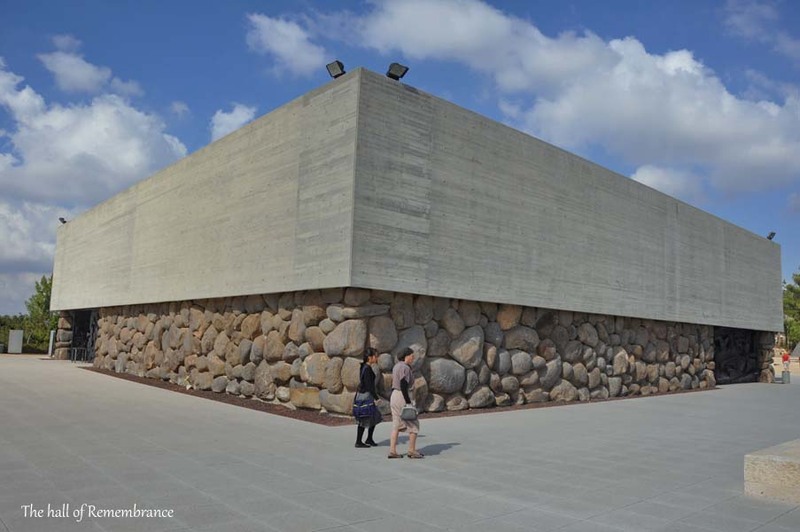 Through the years, Yad Vashem developed into a large complex on 45 acres of the forested Mt. Herzl. 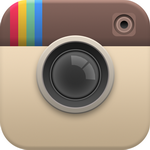 It consists of many monuments, in addition to the main museum and other exhibition halls. 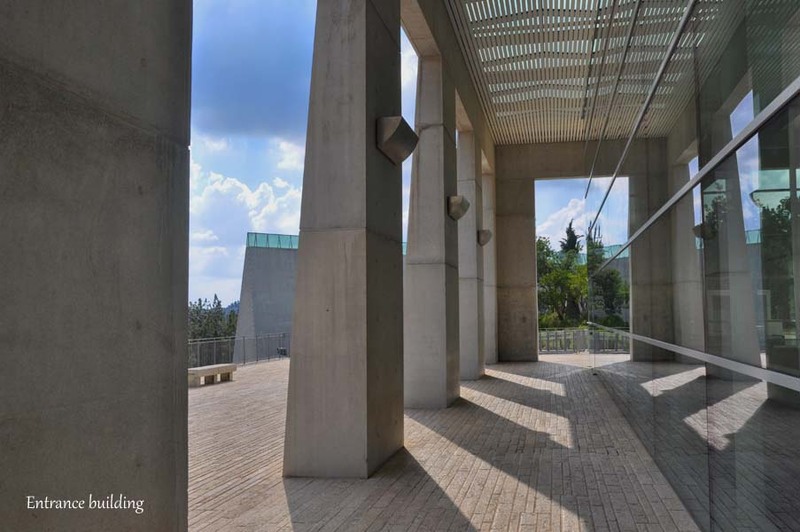 The museum – the new museum was opened in 2005, and is designed to present the Holocaust through the personal stories of Holocaust survivors and victims. Along with 90 stories, the history of the Holocaust is presented in 10 halls, along with 2,500 artifacts. The Hall of Remembrance, in which all of the official ceremonies take place. The Children’s Memorial, commemorating 1.5 million victims, who were children. 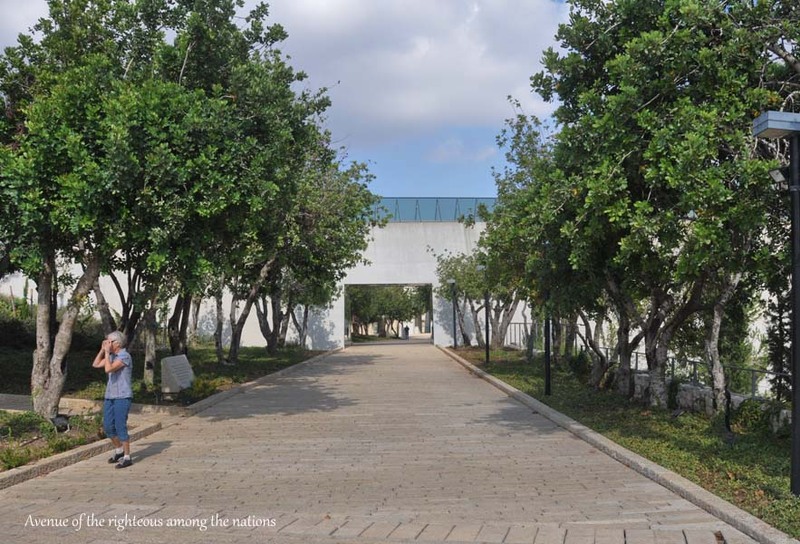 Commemoration of the 25,000 people who saved Jews, and are named Righteous Among the Nations, in an avenue of trees and memorial plaques. A huge monument shaped like a labyrinth, and named Valley of Communities, commemorates 5,000 communities that were destroyed in Europe. An art gallery, presenting the works of many victims. A library containing every book ever published about the Holocaust and a film library that has all of the movies ever produced on the subject. Many memorials in all sections of the museum. 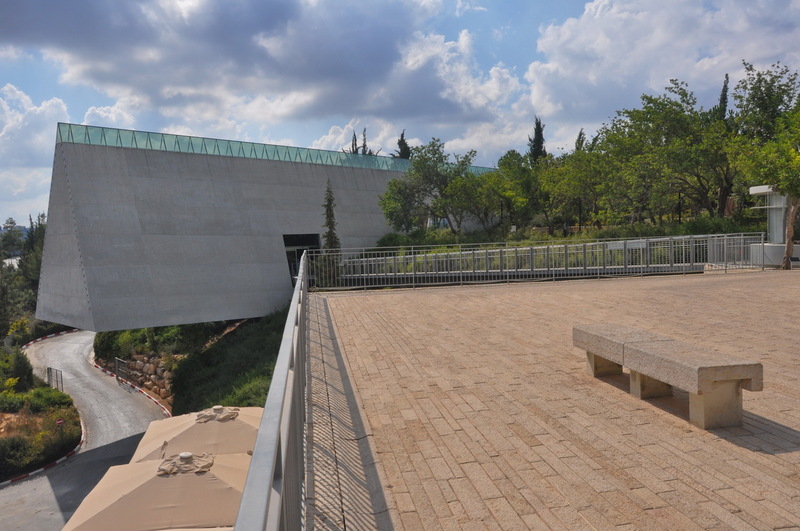 Entrance building with information center, audio-guides and kosher cafeteria. 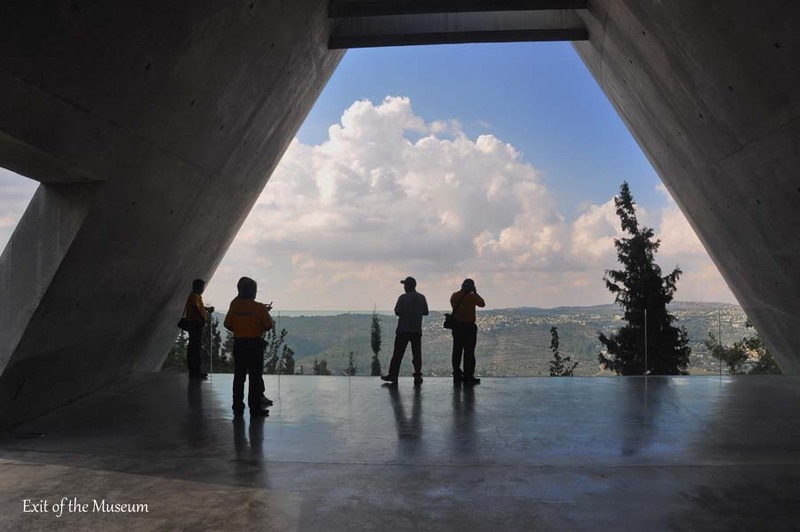 Yad Vashem is supported by the state, is open six days a week and doesn’t charge an entrance fee.